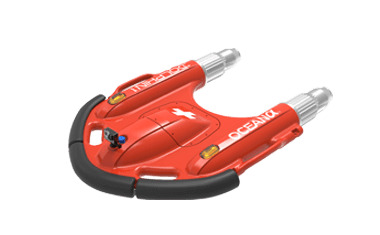 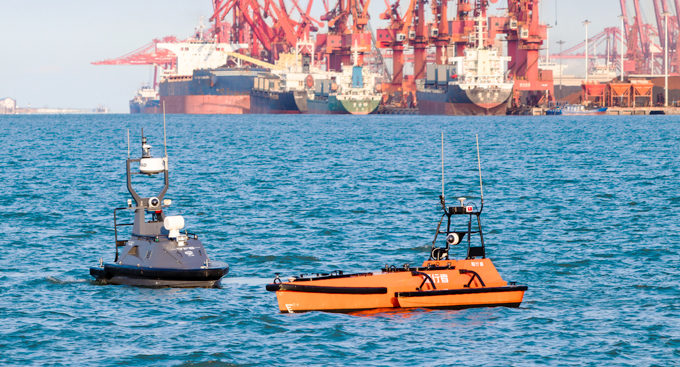 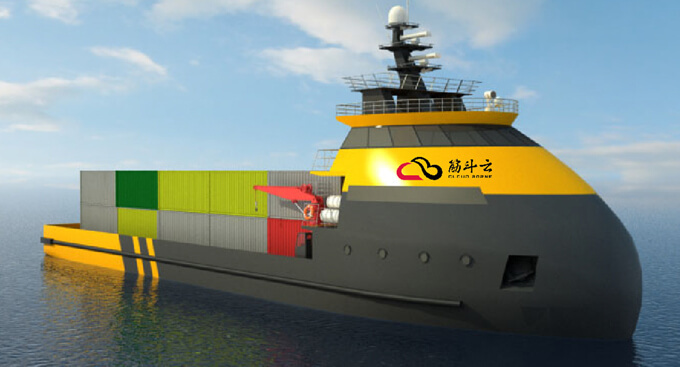 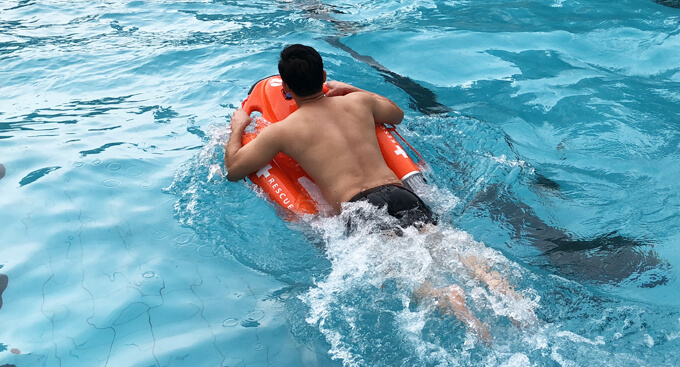 OceanAlpha is developing an autonomous firefighting vessels that allows fast response times to fire dangers to improve the safety and security needs of maritime firefighting. 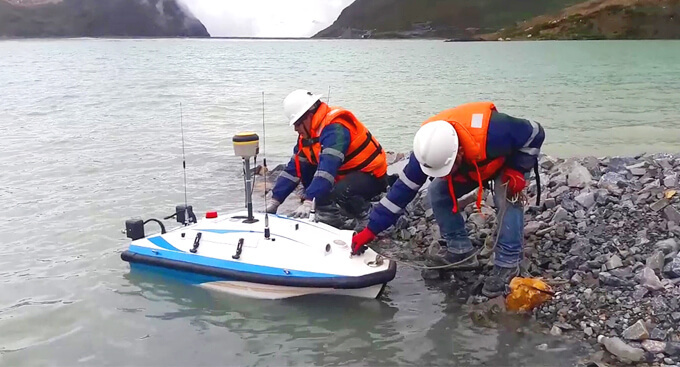 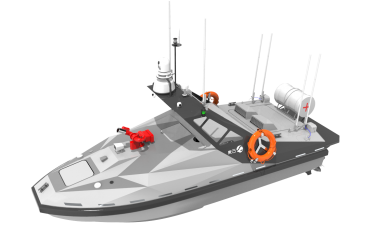 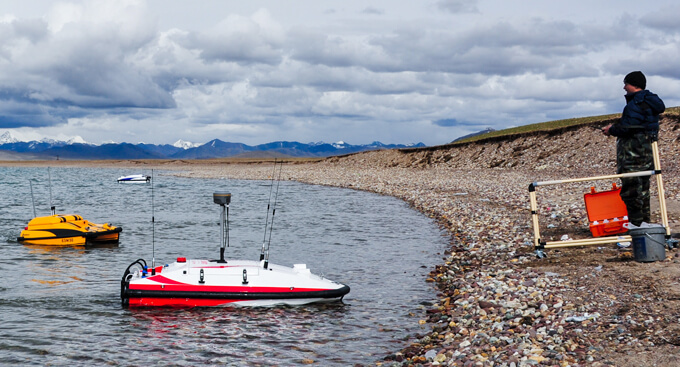 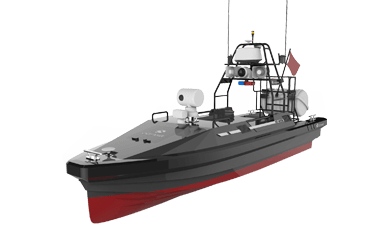 The USV would assist in extinguishing the fire source first and foremost, as it has the greatest possibility of controlling the risk level. 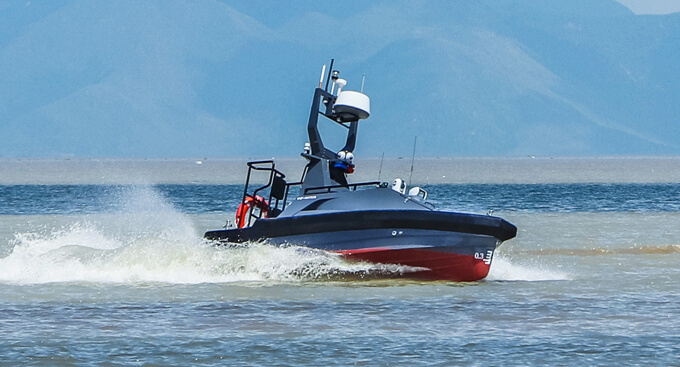 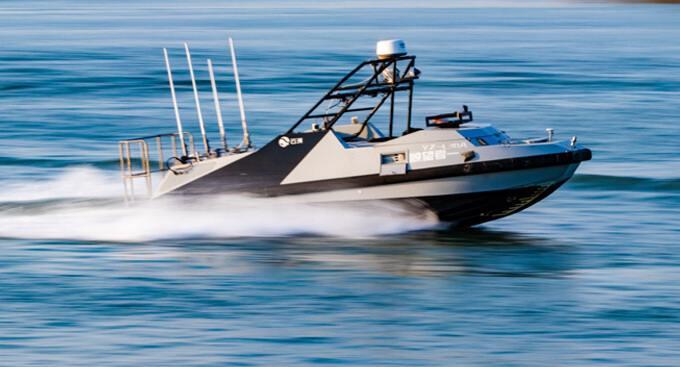 Since it is an unmanned vessel, it has the ability to complete close-range firefighting while keeping firefighters out of danger. 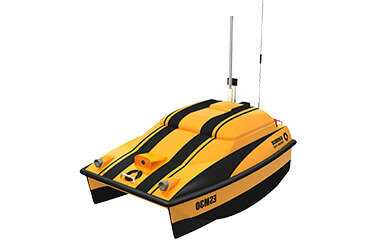 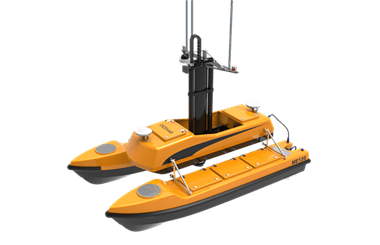 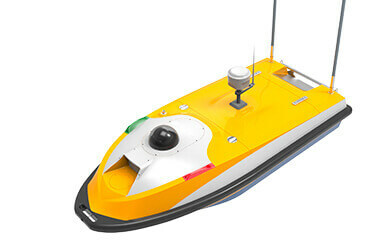 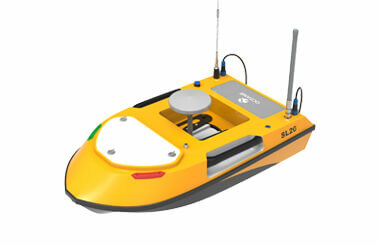 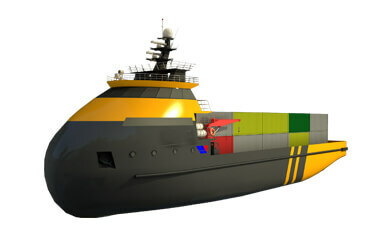 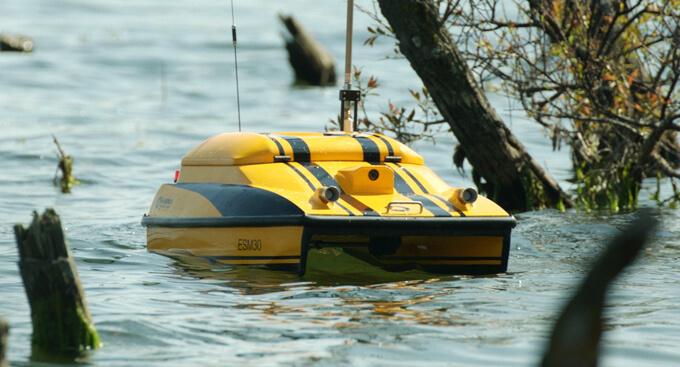 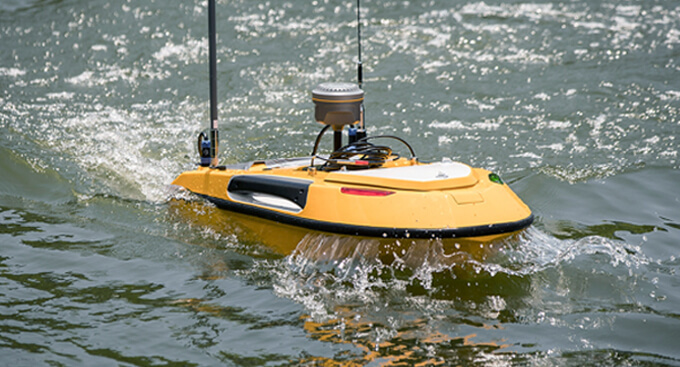 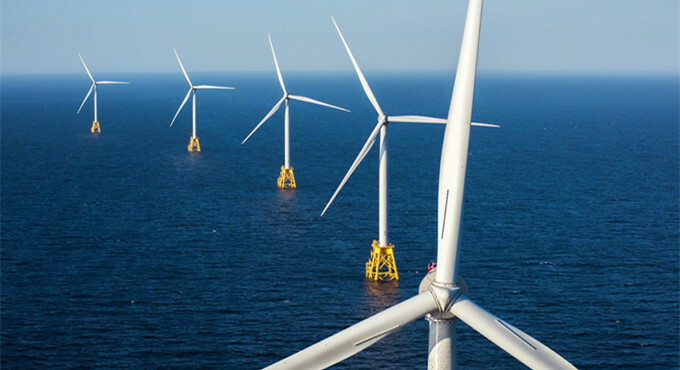 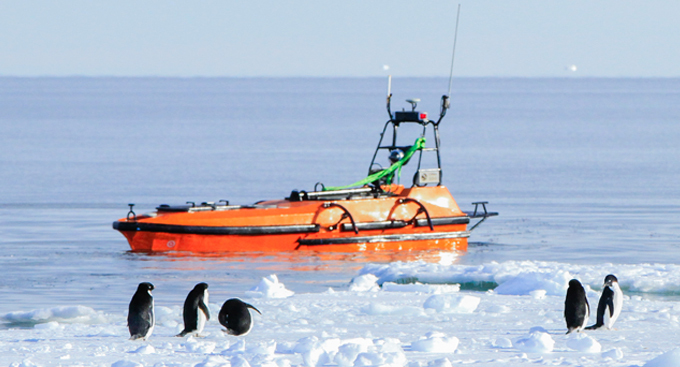 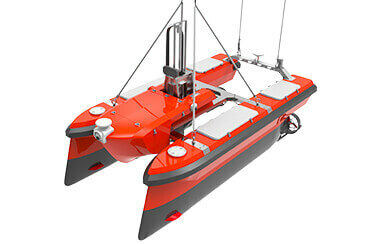 It can also be utilized as a surveillance or rescue vessel in daily tasks.